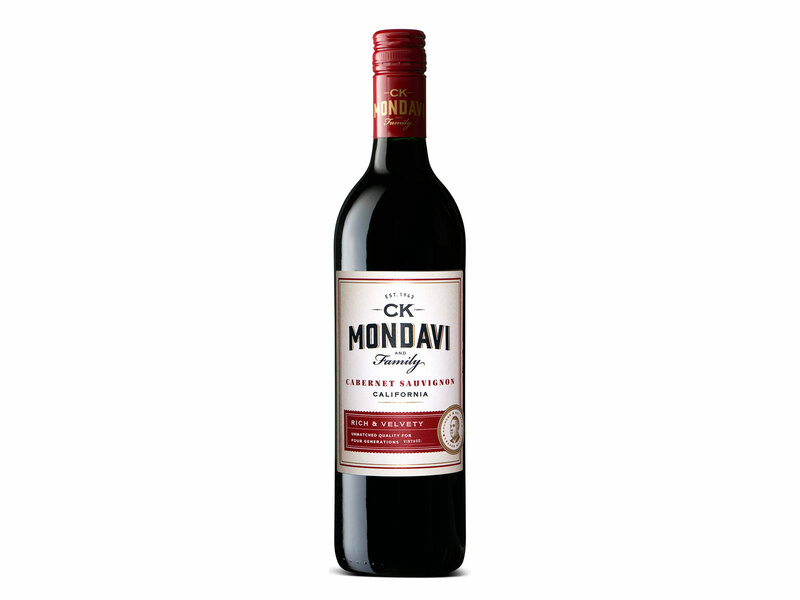 If you're looking for a reliable wine to pull out at any time of night, all of these crowd-pleasing bottles over-deliver. So, if you’re on a budget, or if you’re looking to stash a case or two of a truly affordable bottle to pull out any time of day or night, this is a list of 20 very good wines that over-deliver in their price category. 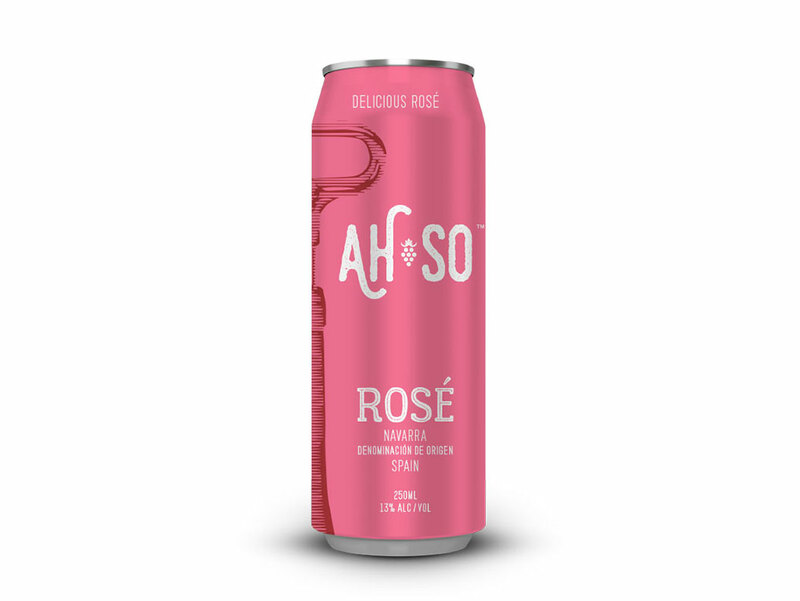 This is quite possibly the world’s best wine in a can—at least the best that I have ever tasted. And at $12 per 375ml (half a bottle) it’s an unbelievable value. Winemaker Sean Larkin sourced high-quality Merlot grapes off a site along Dry Creek Road in Napa Valley to produce a deep and delicious red, bursting with ripe black fruit and sweet spices, a rich, creamy texture is balanced by chewy tannins, and the mid-palate floods with black and blue fruit giving way to a cocoa-dusted finish. 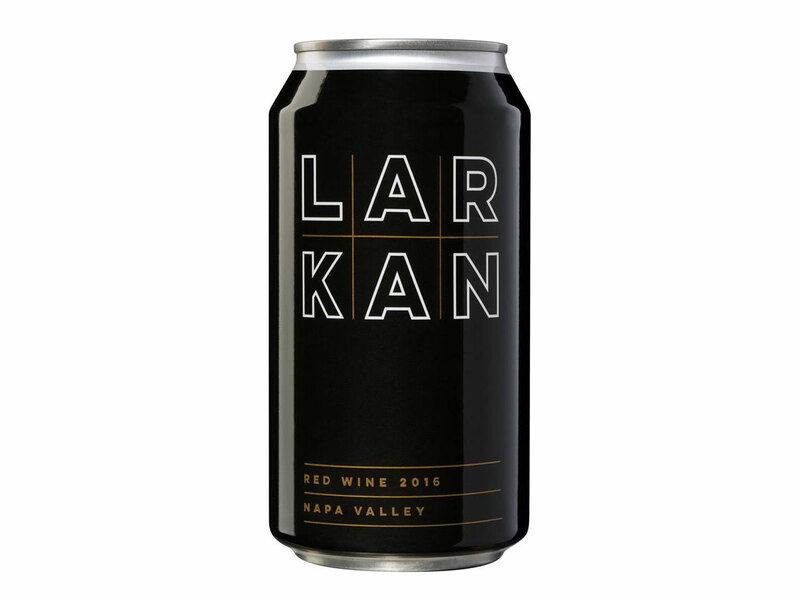 Also look for his Larkan Napa Valley White Wine made with Sauvignon Blanc grapes from the famous Frediani Vineyard in Calistoga, CA. It delivers a bright mineral nose, creamy tropical fruit notes, with lots of energy and verve. A mere 2,500 cans are produced of each—seek these out. 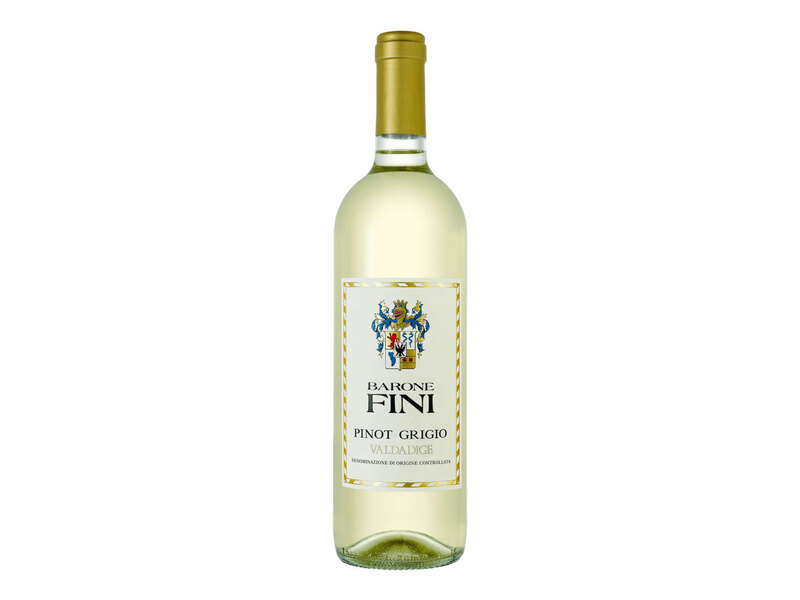 Not your ordinary Pinot Grigio! These grapes hail from vineyards planted in the foothills of the Dolomite Mountains in Trentino-Alto Adige. 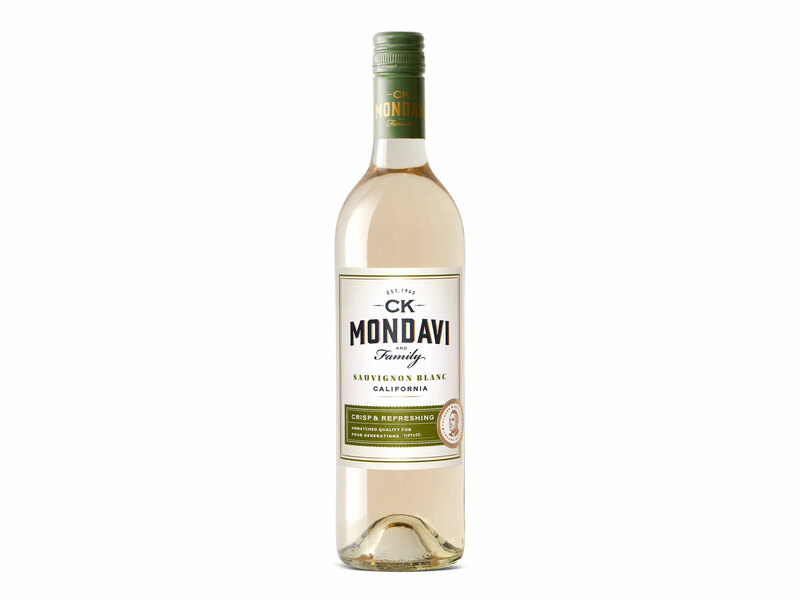 Vibrant and energetic bursting with candied ginger and Granny Smith apple, tinged with sweet spice, honeysuckle, and rounded out be exceptional acidity, marvelous minerality, and a spicy finish. 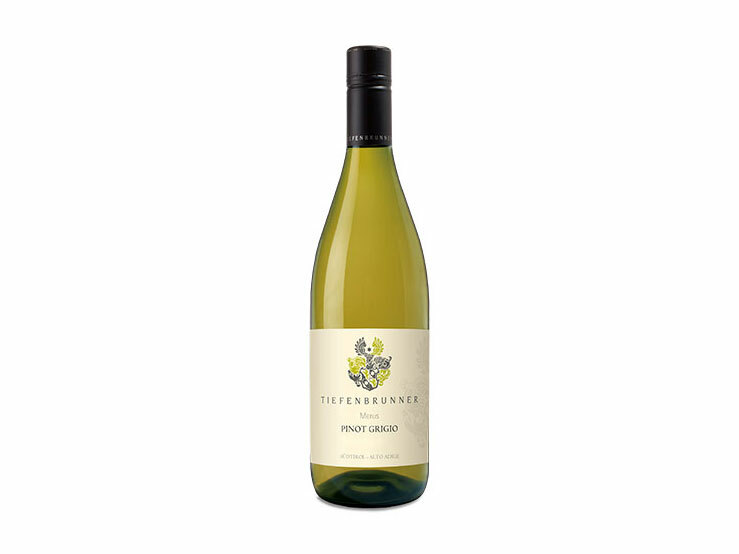 Pretty yellow floral notes give way to fresh wild herbs, fresh pear, quince and a flinty minerality. Serve this up with a fava bean and pecorino cheese salad, served on crusty bread. Green-gold in the glass. Yellow apples and white flowers tease the nose. The juicy palate is packed with fleshy apple and pear flavors, a creamy and round mouthfeel is bolstered by tart and bracing acidity. An exceptionally long and pleasant finish. I’m stacking this by the case this summer. 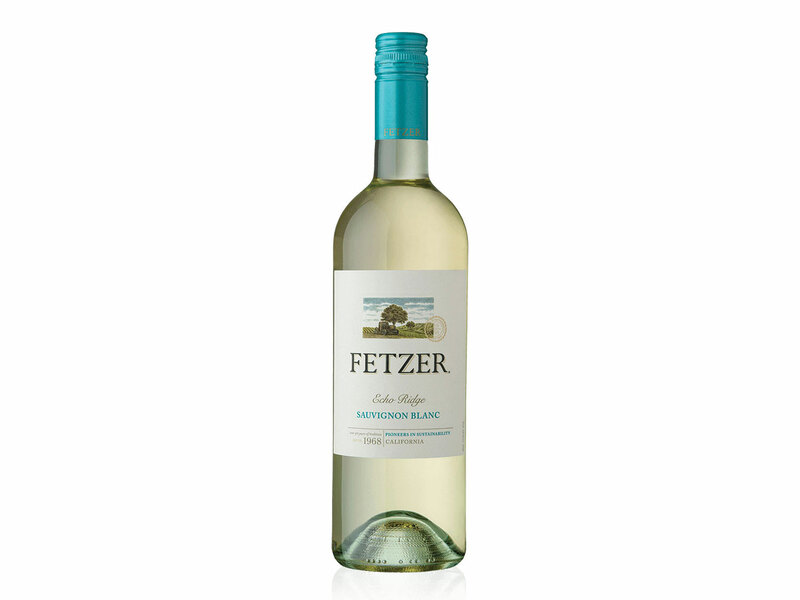 Delightful candied peach aromas, a creamy, soft and round presence in the mouth, with a fresh-fruit finish. 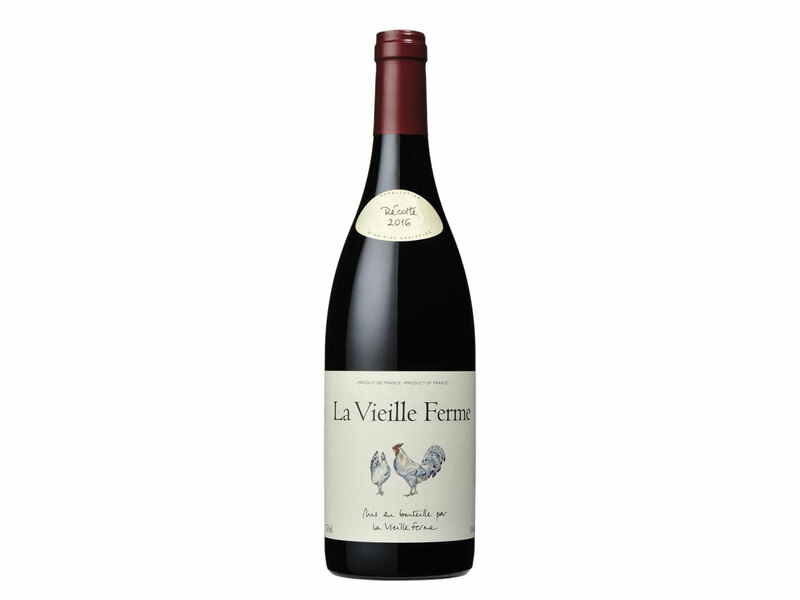 A medium-bodied Rhône red, bursting with black and red berry fruit, earthy undertones, good acidity and sturdy tannins. A little barbecue chicken off the grill will marry nicely with a glass of this. Deep ruby color gives way to a smoky nose, with hints of cocoa powder and cinnamon. Dark chocolate covered cherries, and cherry liquor, smoky, bacon fat, spicy herbs. 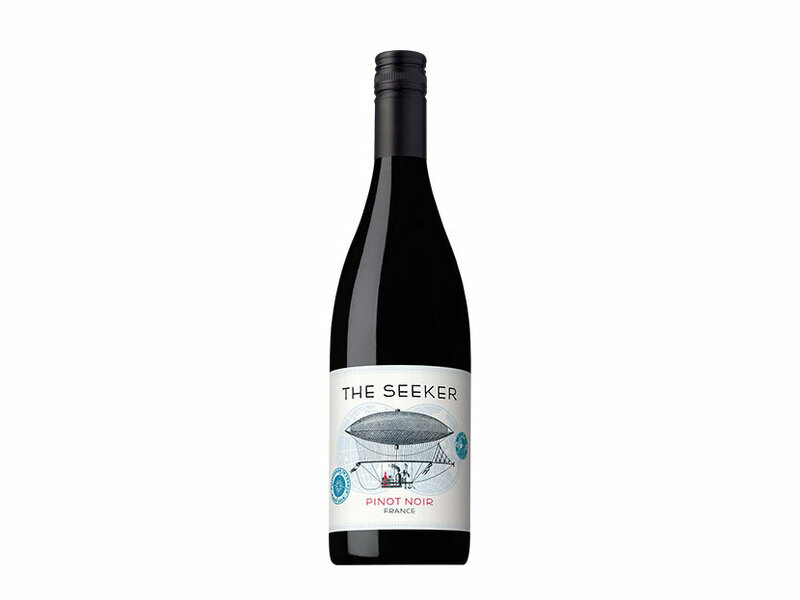 A real brooding Pinot with a smoky vanilla-tinged finish. The color of an electric pink flamingo, candied white peaches and watermelon aromas, tart red berry flavors upfront mingle with a lush core of tropical fruits. Refreshing and lively. Pop and enjoy all summer long. Simple and refreshing with tropical fruit, bright jasmine florals, zippy acid and a round mouthfeel. Serve it good an chilled. 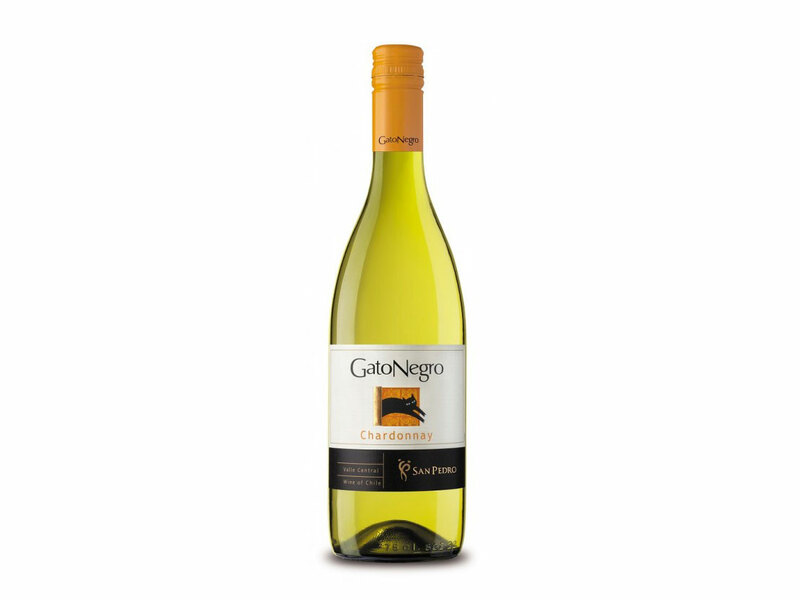 Tropical fruit notes mingling with lime zest and a salty minerality. A perfect wine to drink super-chilled by the pool. Also would be great for chilled white sangria or fancy wine-inspired cocktails. Bright and fresh aromas of red berries, wild herbs, and mocha. “Rich & Velvety” just as the label says, with ample red berry spice and nuanced pops of sweet oak. Guava and passion fruit nose Bright and fresh hinting at citrus and Granny Smith apple tinged with white peach give a good chill. Raspberries, mint and cocoa notes on the nose and palate giving way to creamy mouthfeel and spicy finish tinged with dried wild herbs. 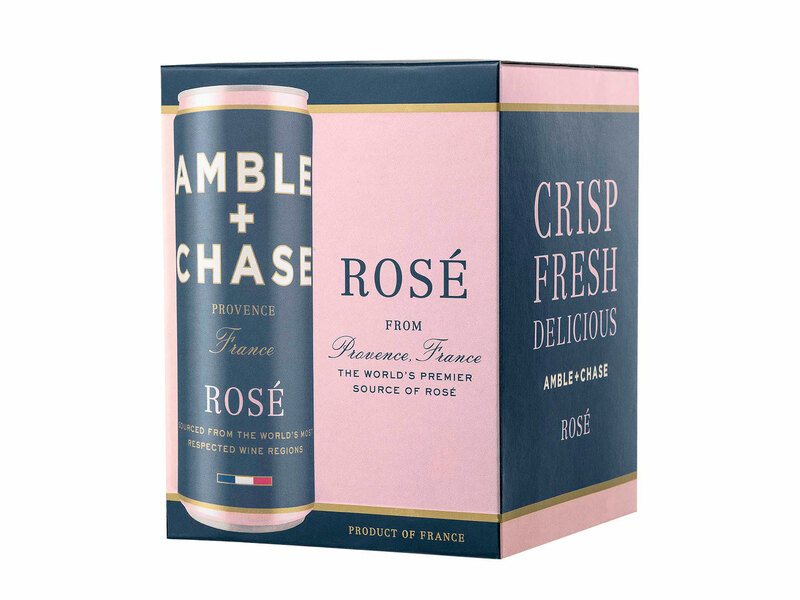 One of the latest from renegade Washington state-based winemaker Charles Smith, and positively bursting on the rosé scene with aplomb—sporting a light pink color, vibrant red berry fruit and florals, silky on the palate with layers of tropical fruit and spice. 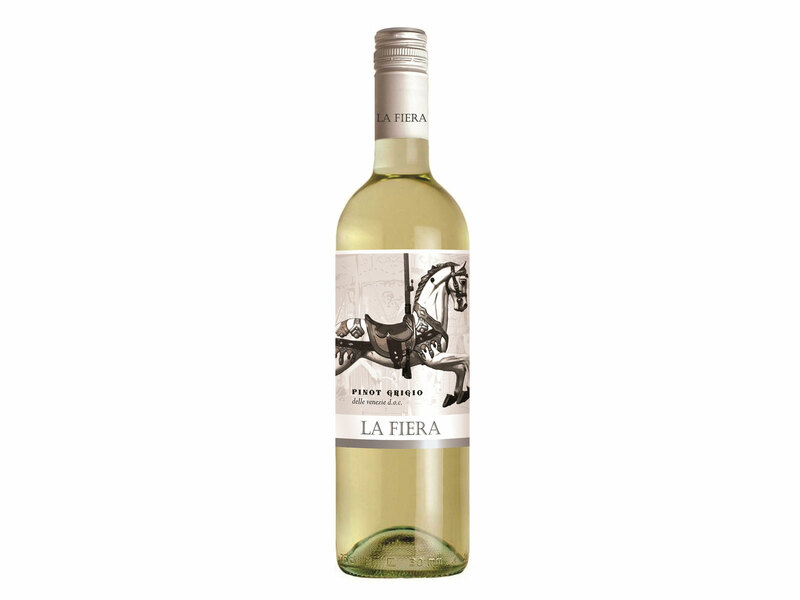 Clean and bright, with lemon-lime citrus, grapefruit zest and a steely and crisp-acid finish. With a screw-cap top, this is my go-to aperitif while chopping vegetables for a salad or while I’m shucking corn for the grill. 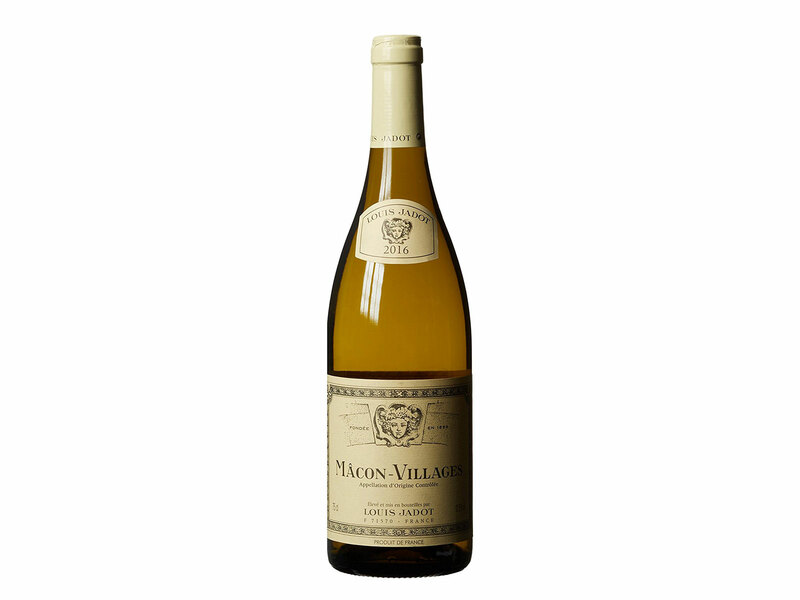 A pretty white burgundy with lime citrus aromas, hints of lemon peel and mineral, crisp and clean and teeming with fresh tropical fruits like white peach, melon, along with overripe Fuji apple. Serve this with younger Manchego cheese or oysters. 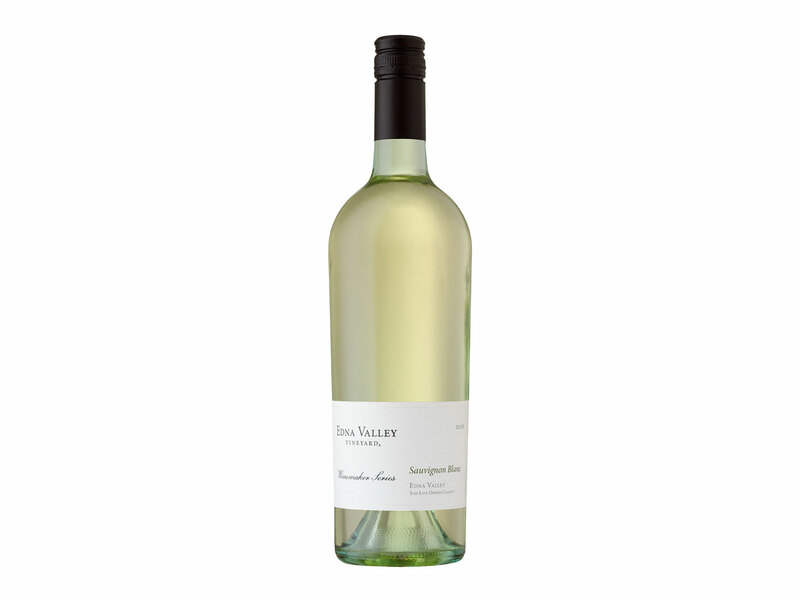 A terrific California Central Coast Sauvignon Blanc that shows pale lemon with emerald hues in the glass and reveals fresh cut grass, tart lime-citrus notes, zippy acidity, and a fun, spicy jalapeño finish. Pair this with a salad of snap peas, fava, soft leafy greens, pea tendrils and a nice mustard-vinaigrette. 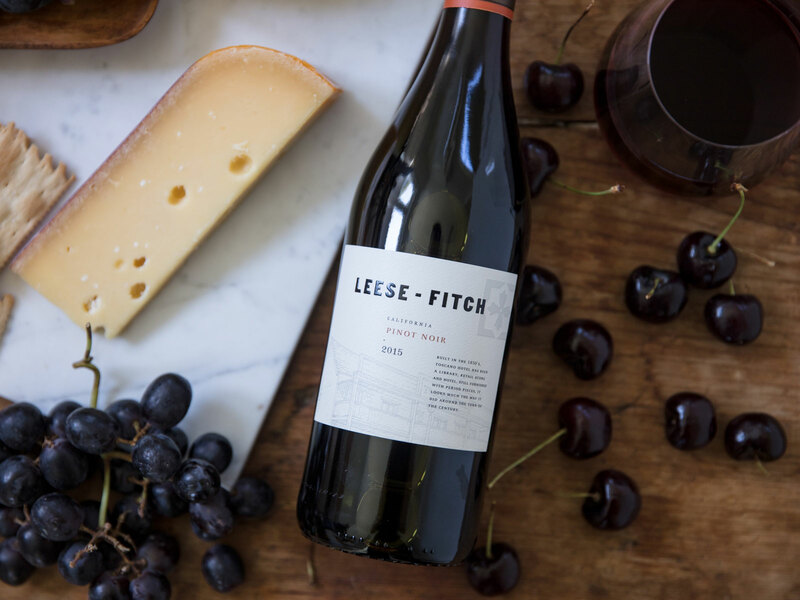 Sweet red fruit aromas tinged with new wood cedar and warm earth yield to sumptuous black fruit flavors, blueberry compote, rose petals, and generous mouth-drying tannins. This calls for nicely-salted braised red meats or burgers. Light ruby color, candied red berries on the nose, a bit of earth, sweet red berry fruit, blood orange spice with good tannin texture. Serve with a good chill. Another awesome canned wine you can buy in individual serving sizes. 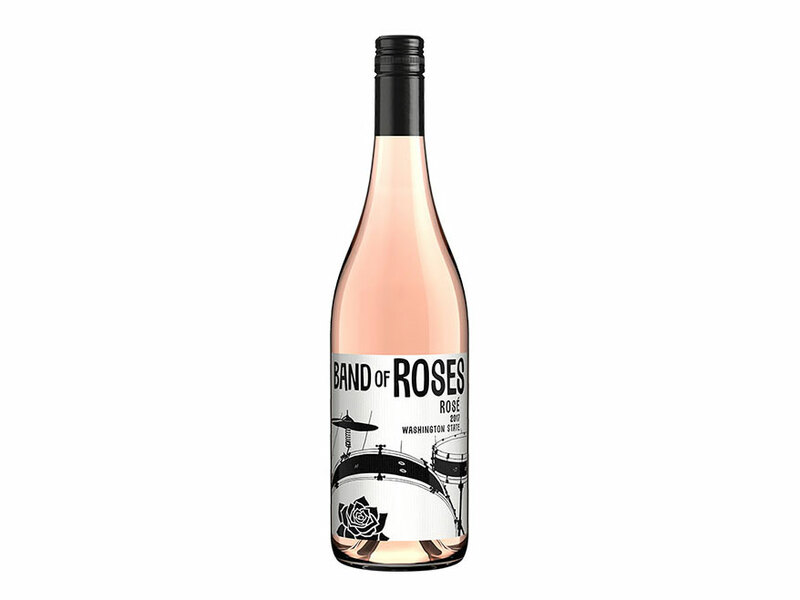 This blend of Grenache, Syrah, and Cinsault is a light salmon pink in color with pretty tart cherry notes, raspberry, and bursts with more tropical fruit tinged with Mediterranean ocean breezes.